What should I fix or upgrade in my home? 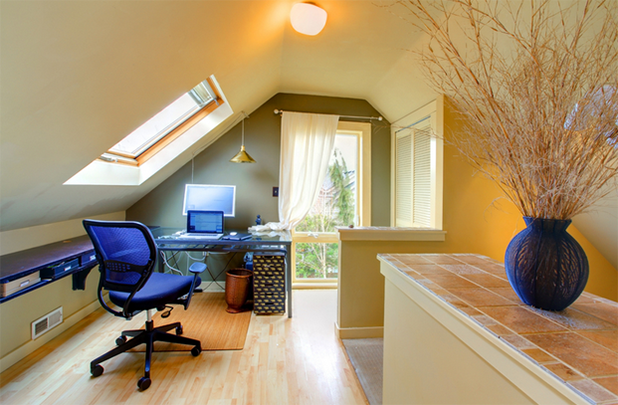 A stressful part of putting your home on the market is trying to figure out what to fix and upgrade to get the very best price. An experienced agent will recommend projects to consider and ones to avoid. Just because you put money into a renovation project doesn’t mean you will recoup the money in a sale. What home projects have the highest return? You may also want to consult Remodeling Magazine’s annual Cost vs. Value Report for a breakdown of typical returns on renovation projects large and small. The 2015 annual edition published earlier this year contains input from some of the country’s top remodeling professionals and ranked 35 remodeling projects for highest returns. In many cases, smaller-scale renovation projects recoup more of their initial cost than larger, pricier ones, according to the report. For example, a minor $20,000 kitchen upgrade returns 69% of renovation costs, but a more expensive $58,000 kitchen remodel only retains 61% of its value on resale. 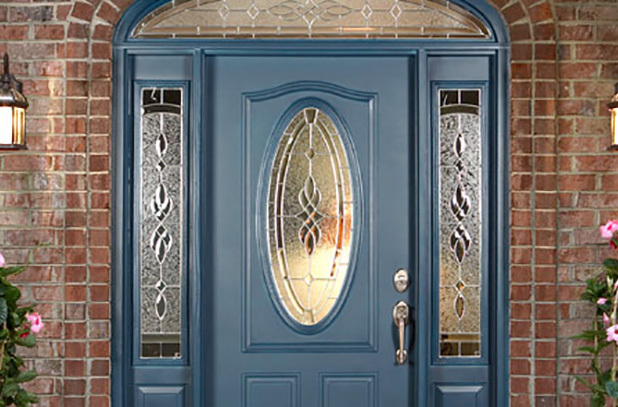 Steel entry doors can return more than 100%. 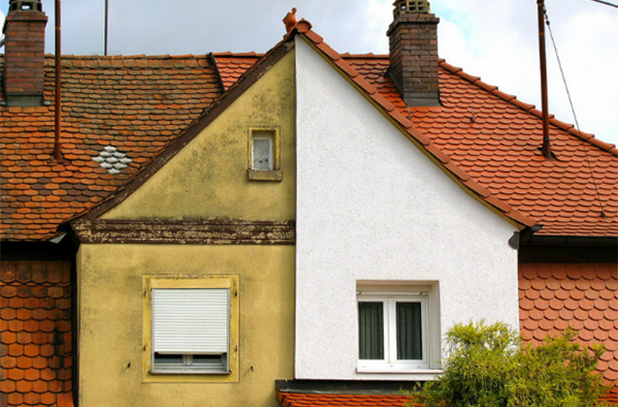 Surprisingly, the report noted that exterior upgrades recoup more of their costs than interior renovations—a trend that’s been building for the past five years. What’s the hottest exterior upgrade according to this year’s report? Replacing the front door with a steel entry door, which typically returns more than 100% of its cost. Non-essential features have less resale value. The report also notes that non-essential features have less resale value. Sunroom additions recoup only 44.6% of renovation costs; home office remodels, 40%; and backup power generators, 50%. 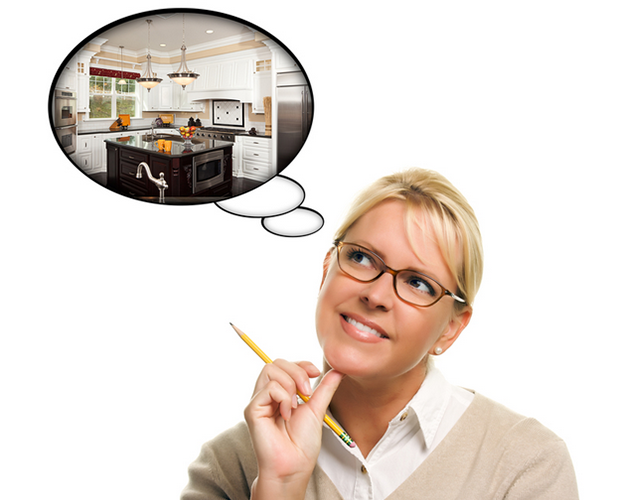 Of course, homeowners’ needs and budgets dictate their choice of home-improvement projects. Still, it helps to know projects’ cost vs. return ratio when making the final decisions. While these are good primers, so much is dependent on the neighborhood and the subject properties position within the neighborhood (as well as other factors). For example, in an average $200,000 neighborhood, it would be unlikely that a house that was already at the top, or over, for the typical, would see much a return on additional improvements. Conversely, a house that is well under the average may actually benefit in excess of the cost of the upgrades. This is why flippers look to houses that need a good face lift and do the cosmetic renovations. They don’t buy average and upgrade, they buy below average and do. I would very much suggest that if someone plans a renovation for resale value, that they talk to a real estate professional about plans and how it will affect the marketability and resale price prior to starting down the road. These are some great pointers Rachel! We agree, when planning a renovation project or making big decisions regarding your property it is best to talk to real estate professionals.